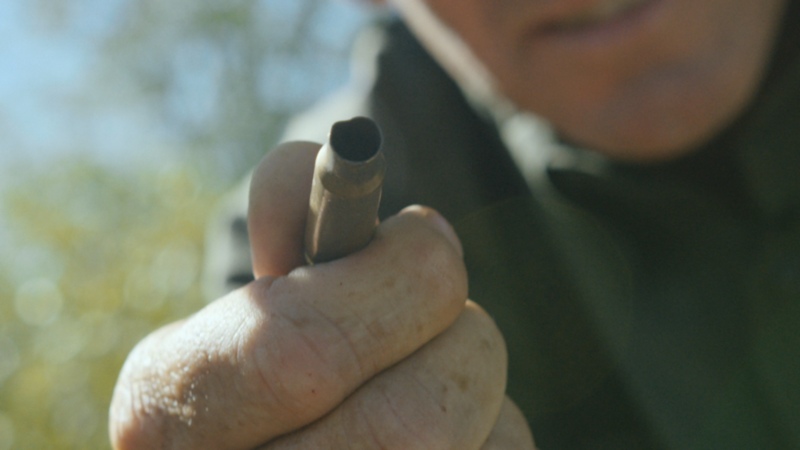 In this episode we got a glimpse into some of the issues surrounding elephant and the ivory trade – we got to see the rangers on the front line, and some of the most magnificent elephants on the continent. The elephant story in Africa is a complex story indeed but there are still viable elephant numbers and with the right policies and management there is great hope for their future. Approaching bulls like this was tough with the crew. 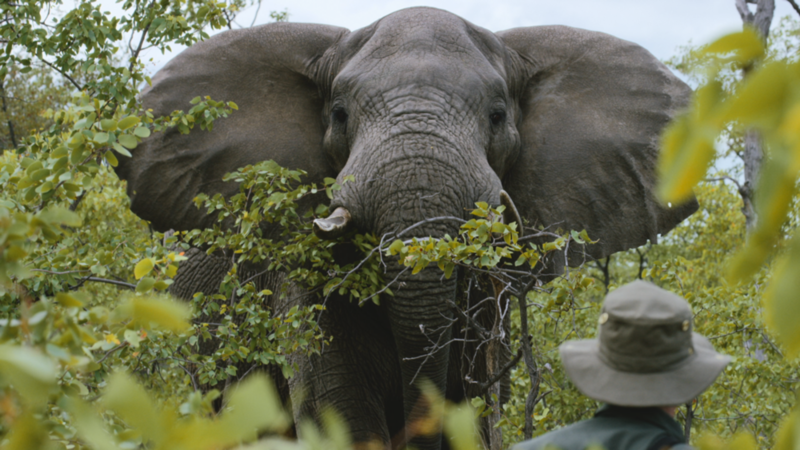 Steve Best and I confronted by a young ele bull as we look for his big brother. Retreating after a tense moment - all is well! Kruger National Park is one of the largest game reserves in Africa. It covers an area of 19,485 square kilometers (7,523 sq. mi) in the provinces of Limpopo and Mpumalanga in northeastern South Africa, and extends 360 kilometers (220 mi) from north to south, and 65 kilometers (40 mi) from east to west. The administrative headquarters are in Skukuza. 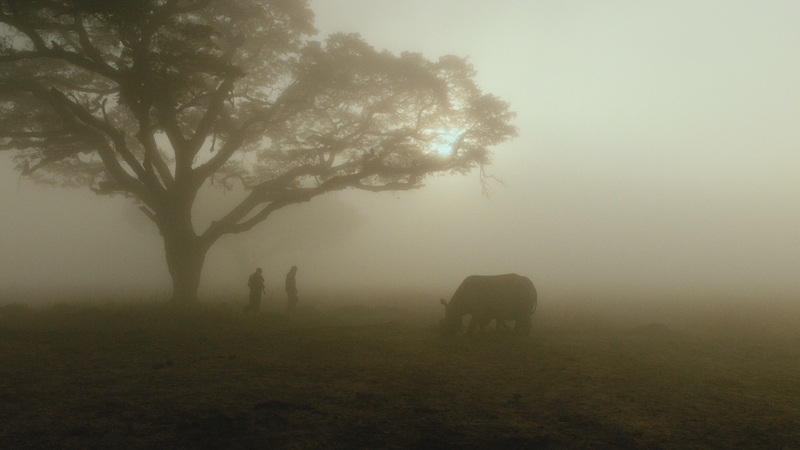 Areas of the park were first protected by the government of the South African Republic in 1898, and it became South Africa's first national park in 1926. 1. 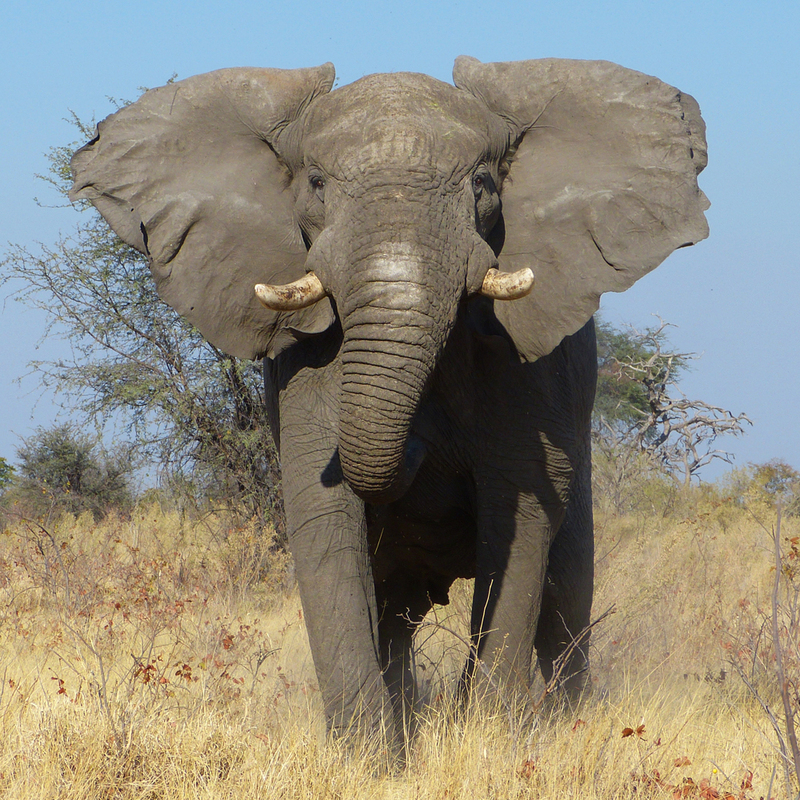 African elephants are the world’s largest land animals. They can grow to be 25 feet long, 10 feet high and 13,000lbs in weight. 78 people make up one elephant. 1. 51 tons of illegal ivory was seized in 2013 – that’s about the weight of the Space Shuttle. 2. Central Africa has lost 64 per cent of its elephants in the past decade. 3. 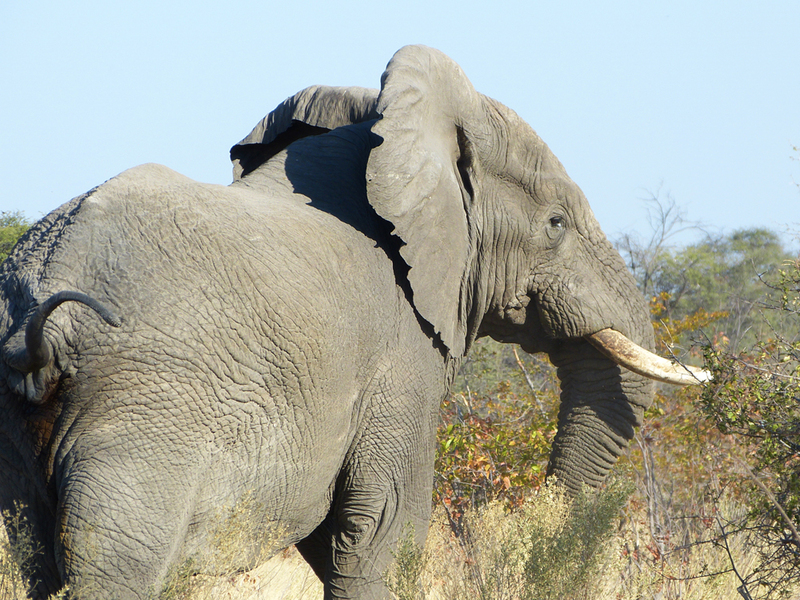 In 2011 alone, roughly one in every 12 African elephants was killed for their tusks. 4. Ivory-seeking poachers have killed 100,000 African elephants in the past three years. That’s more than 20% of the entire African elephant population. 5. Shipping ports have tried to avoid ivory trafficking by demanding that each container be put through an x-ray system. However, certain goods such as tea are often exempted from the scanning process due to the volume at which it is exported. Therefore, many poachers will wrap their ivory in tea leaves to avoid being caught. 6. Other commodities used to hide ivory from inspectors and scanners include garlic, peanuts, waste paper products, seashells and flour. 7. 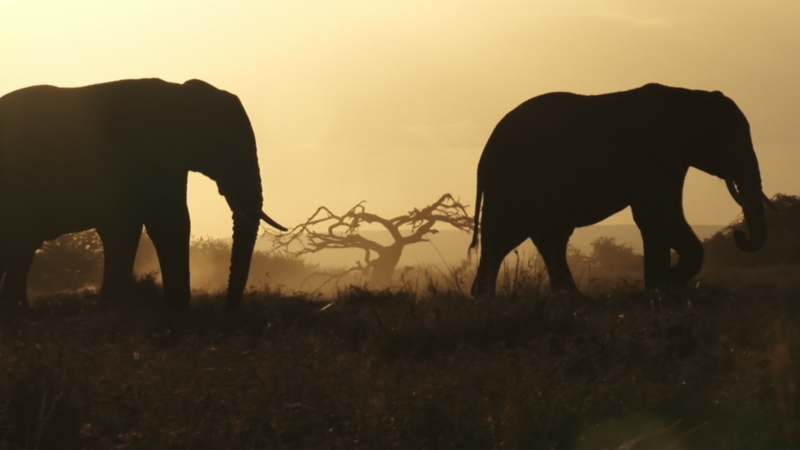 In Mombasa, Kenya, one of the largest shipping ports in Africa, owners of cargo are sometimes presented with the opportunity to pay a bribe, amounting to tens of thousands of dollars, as a way to avoid the seizure of their ivory and the possible consequences of poaching. 8. Just as humans are born without teeth, elephants are born without tusks. 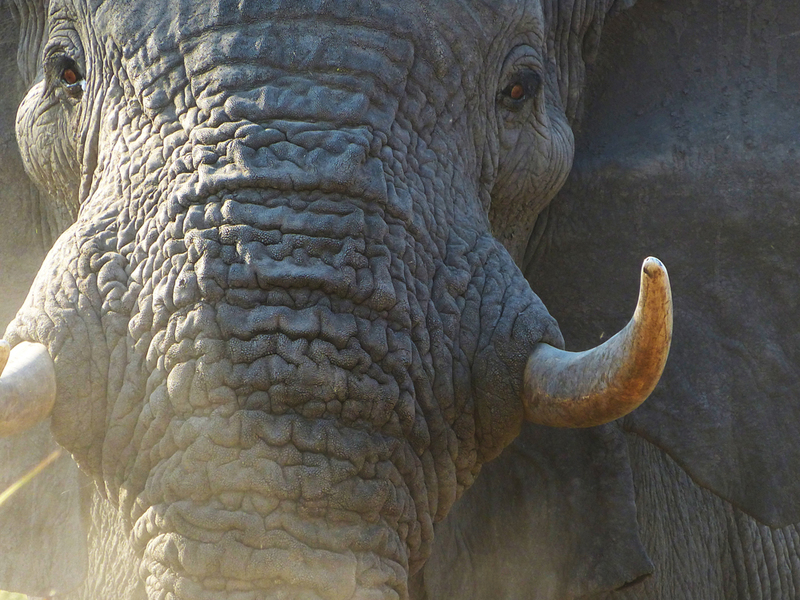 Elephants grow a set of milk tusks before replacing them with adult tusks. 9. The price of ivory has skyrocketed from US$2.30 per pound in 1989 to a wholesale price of US$950 per pound in 2014. That’s an increase of 41,204%. 10. 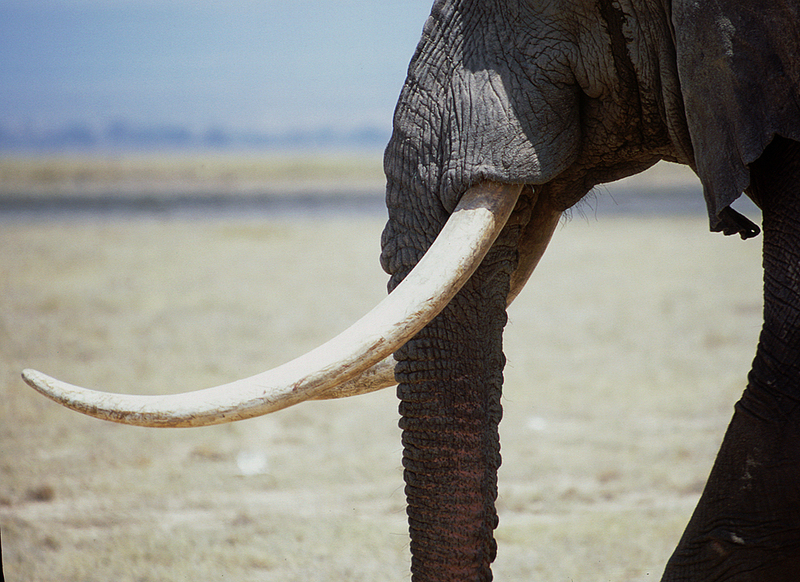 The biggest tusks are found on the largest males and oldest females, who are the ones that lead elephant troops. 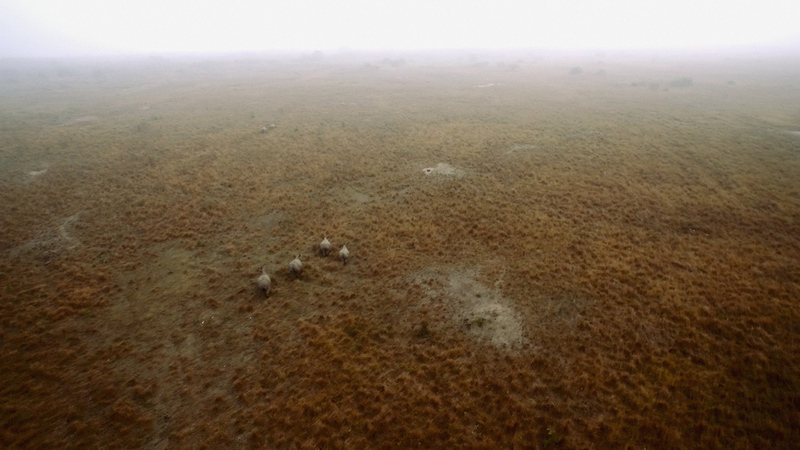 Therefore, it is becoming more and more common to see herds of orphaned elephants without parents or any other family. 11. A single male’s two tusks can weigh more than 250 pounds, with a single pound of ivory fetching as much as $1500 on the black market. That means that a single elephant can be worth up to $375,000. 12. The profit from one elephant’s tusks on the black market could buy you 2 Ferraris. 13. Elephants use their tusks for defense, offense, digging, lifting objects, gathering food and stripping bark to eat from trees. 14. Commercial uses of ivory include the manufacture of piano and organ keys, pool balls and smaller objects of decorative value. In the modern industry, ivory is used in the production of electrical appliances, including special equipment for airplanes and radar. It is also used for buttons and Scottish bagpipes. 15. The finest billiard ball makers produce only 3 balls per tusk. According to today’s market prices for ivory, that would mean that each ball cost US$62,500. So a full set of 16 balls would cost US$1 million. 16. In certain cases, elephant ivory has to travel over 6900 miles from the place where the elephant was killed to the black market – that’s more than 2.5 times the width of the United States. 17. A pair of ivory chopsticks sells for more than US$1000 in China. You could buy 530 loaves of bread with that money. 18. 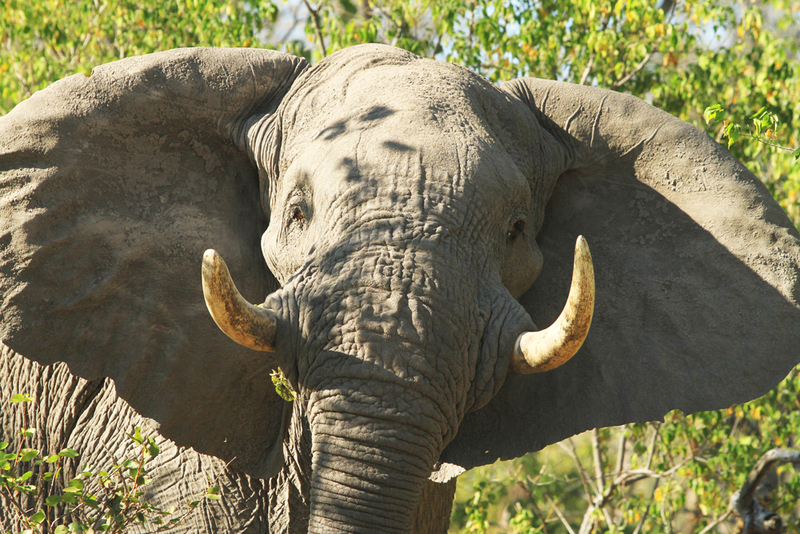 The United States has the second largest ivory market in the world after China. 19. The international commercial ivory trade was banned in 1989. Initially the price of ivory crashed and markets in Europe and the USA closed but now it is seen as even more of a commodity because it is illegal. 20. Today, one elephant is killed for its tusks every 15 minutes.